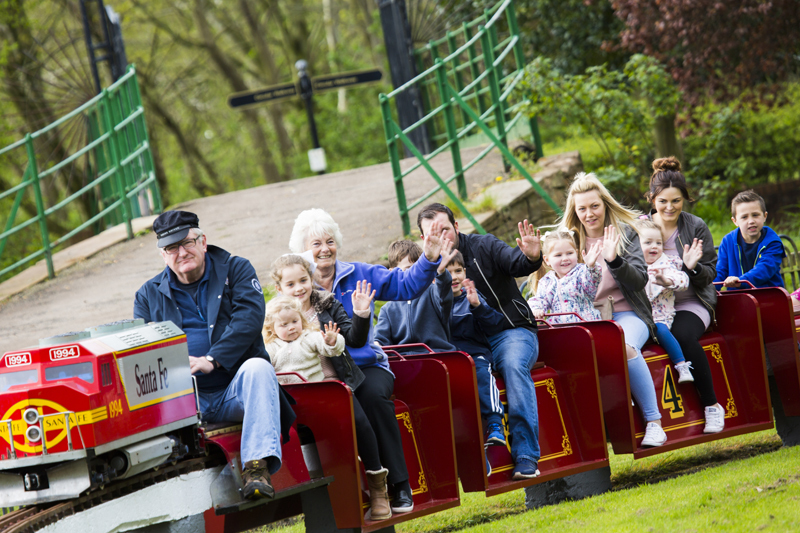 Story Contracting and Story Homes have been collaborating to assist local club Carlisle and District Model Engineering Society (CADMES) to refurbish their model railway facilities in Hammonds Pond park. To celebrate the collaboration and mark the reopening for the new season, nearby Upperby Primary School, Story Homes development ‘The Ridings’ and Story staff’s children were invited to a private launch event. 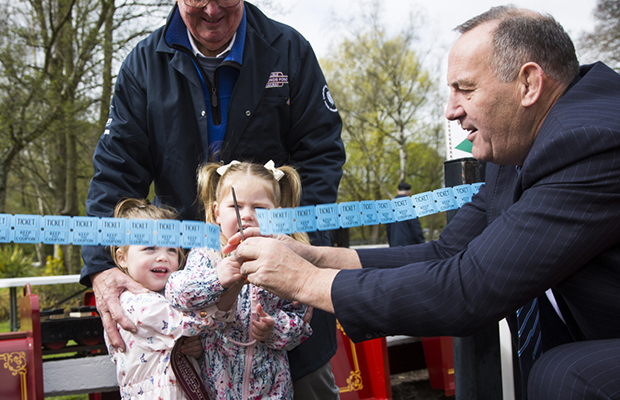 300 children came along to the celebration and were treated to free rides on the train, treats for the children and an ice cream from the cafe in the park.